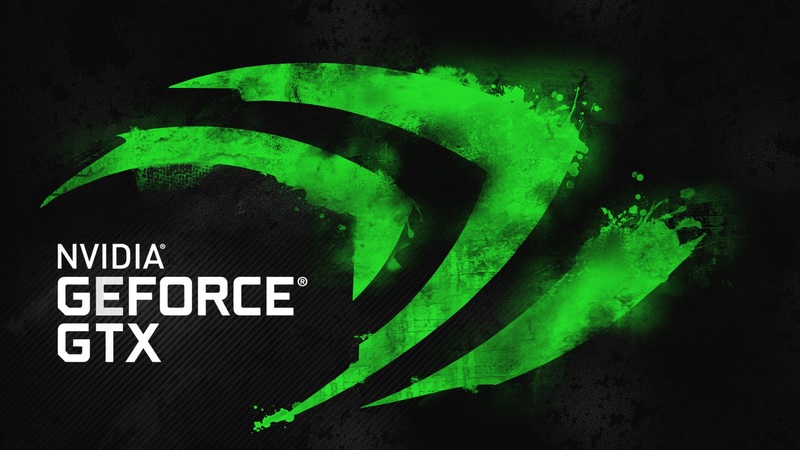 Another day, another new set of drivers ready for installation from Nvidia. This time around, the Green Team has optimized its drivers – version 381.89 WHQL – for a number of new and upcoming games including Warhammer 40,000: Dawn of War III, Heroes of the Storm 2.0, Rick and Morty: Virtual Rick-ality, Wilson’s Heart and Batman: Arkham VR. Added Nvidia Ansel support for Snake Pass and Kona. [In the NVIDIA Control Panel] Display page: Added the option to override the Windows 10 control of desktop color settings. Last but not least, Nvidia lists several known issues (17, to be exact) for Windows 10 as well as nearly half a dozen others split between Windows 8.1 / Windows 8 and Windows 7. Full details on those can be found in Nvidia’s release notes. As always, you can download the latest drivers right here from TechSpot if you don’t have automatic updates enabled.